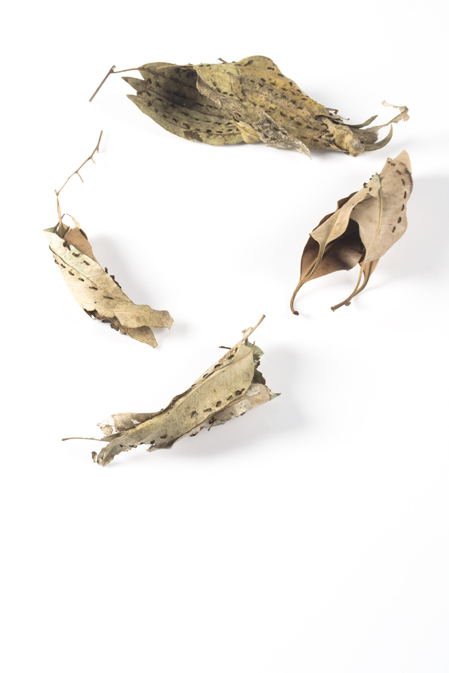 For the past three years I have been fascinated with using leaves as a material to stitch. 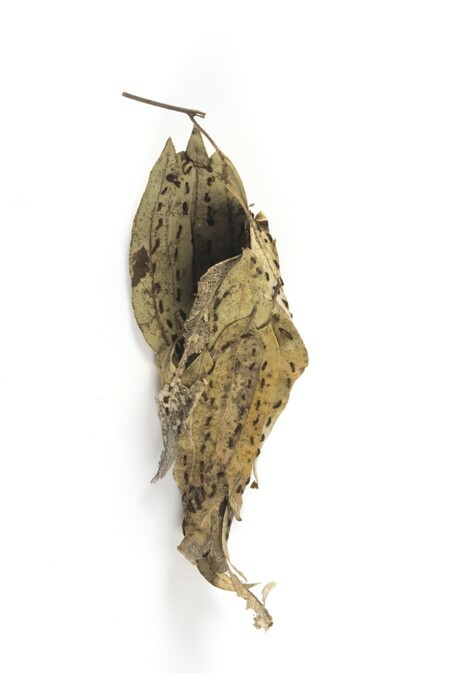 I have created a number of installations of cocoon forms made from hand-stitching together found leaves. 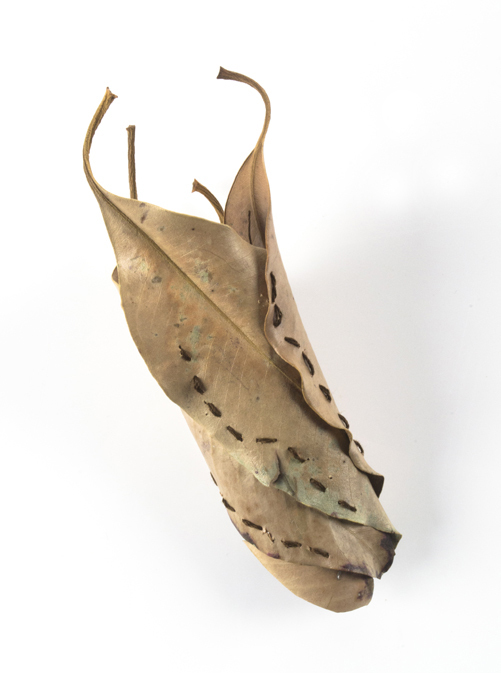 The resulting artworks are ephemeral and delicate, and refer to the transitory nature of life.